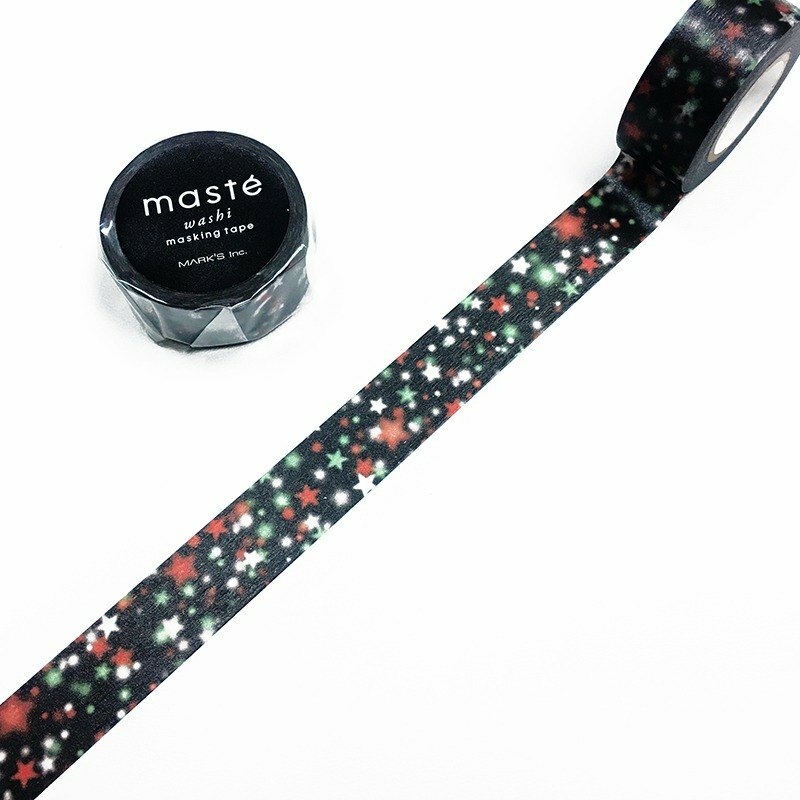 Brand：Mark's maste Product Name：maste Masking Tape Type：Neon Star (MST-ZX02-A) Size：W1.5cm x L7m / Φ3.5cm (mini size) Content：tape x 1roll Material：Washi ▦ Christmas masking tapes▦ https://www.pinkoi.com/store/qmono?tag=%E5%85%B6%E5%AE%83-christmas ▦ maste ▦ https://www.pinkoi.com/store/qmono?tag=%E2%98%85maste ▪▪▪▪▪▪▪▪▪▪▪▪▪▪▪▪▪▪▪▪▪▪▪▪▪▪▪▪▪▪▪▪▪▪▪▪▪▪▪▪▪▪▪▪▪▪▪▪▪▪▪▪▪▪▪▪▪▪▪▪▪▪▪▪▪▪▪▪▪▪▪▪▪▪▪▪▪▪▪▪▪ **Notice** ．Please allow for some variation in color as displayed on different devices and screens. Actual colors may vary. ．The product does not include the decorative items shown in the photos.